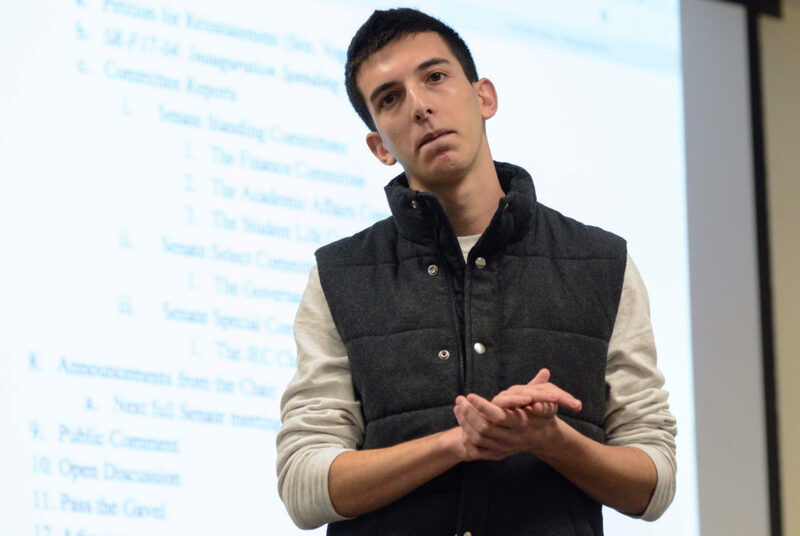 Stories from the January 22, 2018 issue of the GW Hatchet. View a PDF version of this issue. 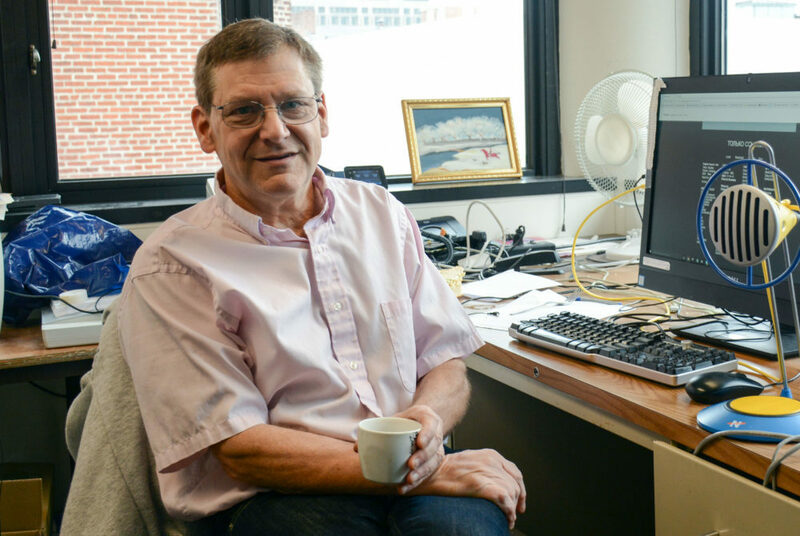 Professors in foreign language departments said these skills could make students more competitive even in non-academic markets, improving job security. The news of national tragedies shouldn’t discourage students from joining Greek life if continued action is taken to prevent these scenarios. As minorities from immigrant parents, we should hold on to the value that we give our education and transform it into a life that fits our passions. 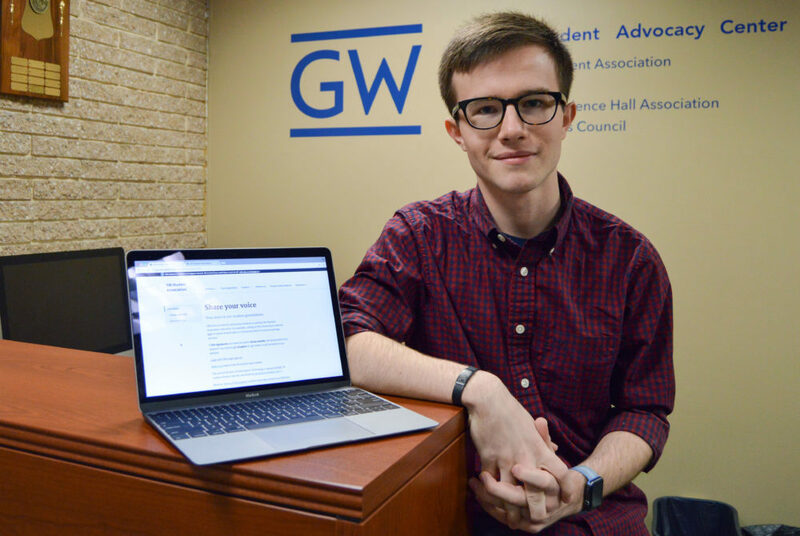 A new page on the SA’s website will go live Monday, allowing students to create and share petitions about GW-specific issues. The new office will encompass the vast majority of departments that typically have the most interaction with students. The SA Senate will vote Monday on whether to kick out Sen. Joe Vogel, U-at-Large, who was suspended in November for missing committee meetings. 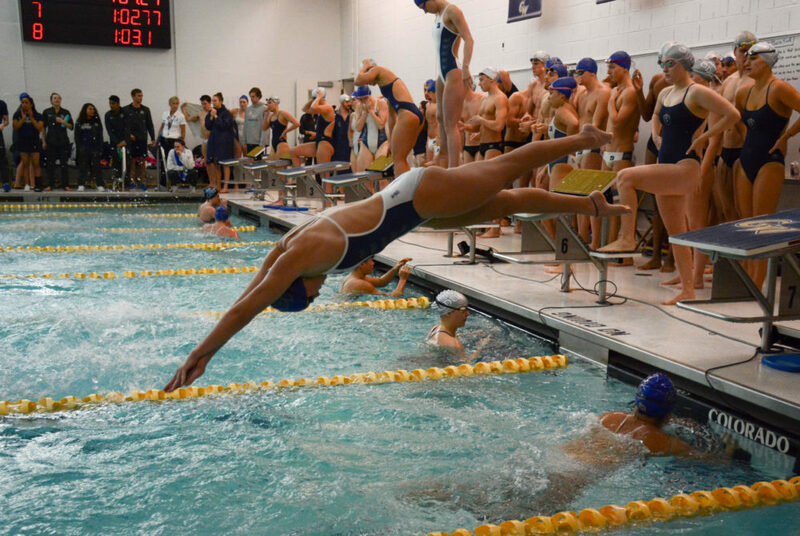 Both men’s and women’s swimming teams defeated the Monarchs by 63 or more points on Senior Day Saturday. 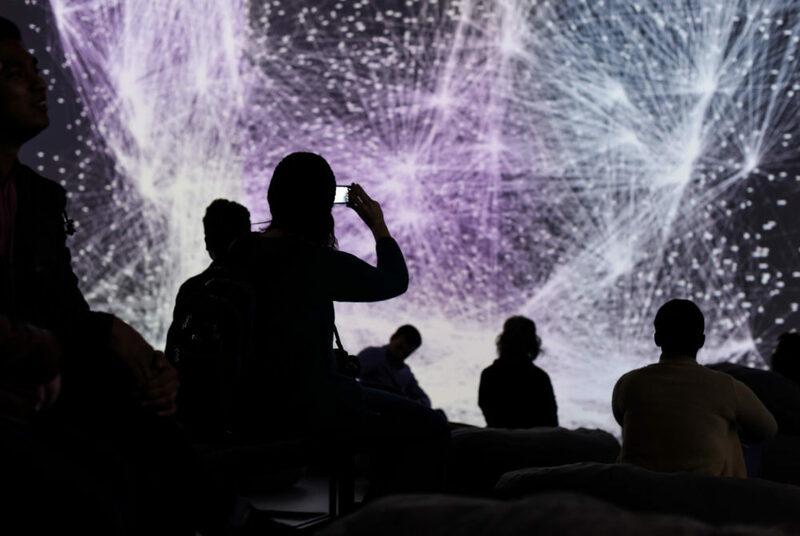 Artechouse’s new exhibit, Parallel Universe, opened this week and will run until March. The exhibit is open daily from 10 a.m. to 5 p.m.